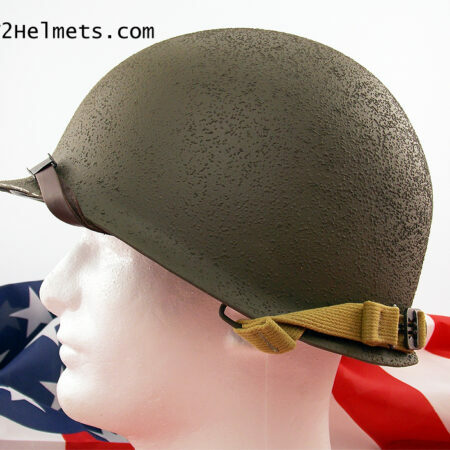 This is a reproduction of a standard WW2 US infantry M1 helmet that we have for sale. 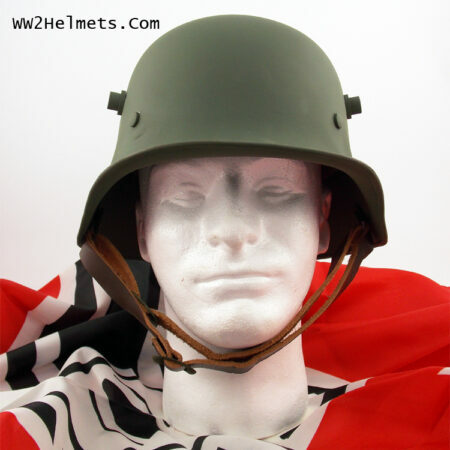 This is a new made item and is replicated exactly how the average infantry solider would receive their helmet. 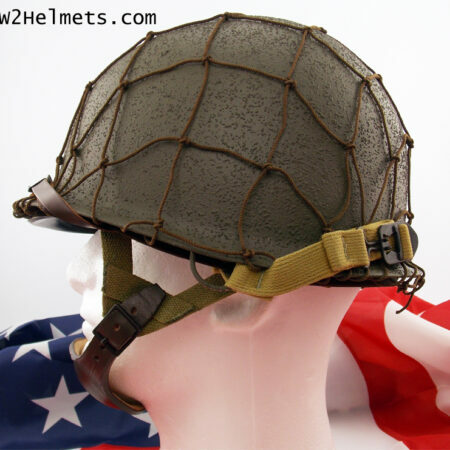 Here we have a reproduction USA world war two airborne helmet for sale. 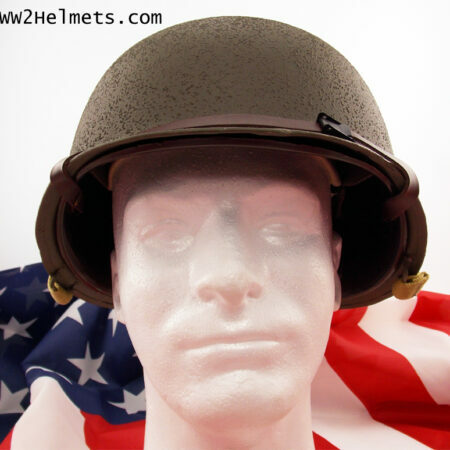 This helmet is new made item is exactly how they were made back in WW2 for united states paratroopers. 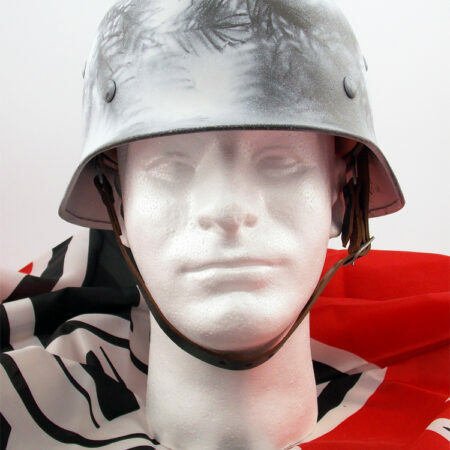 – Exact copy of the original! 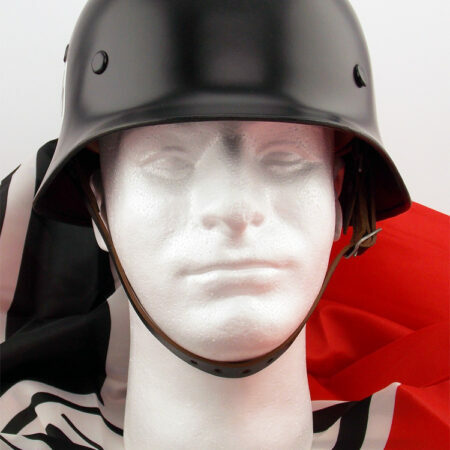 – Best replica on the market! 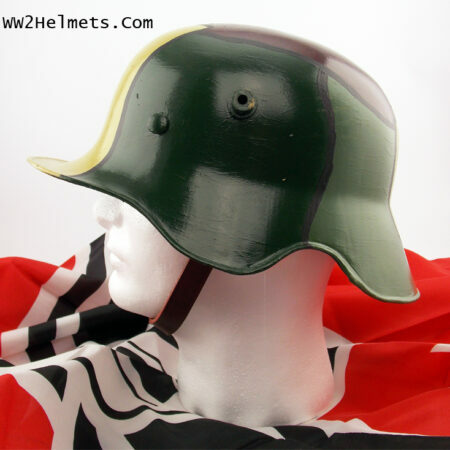 – Side shields made with real metal. 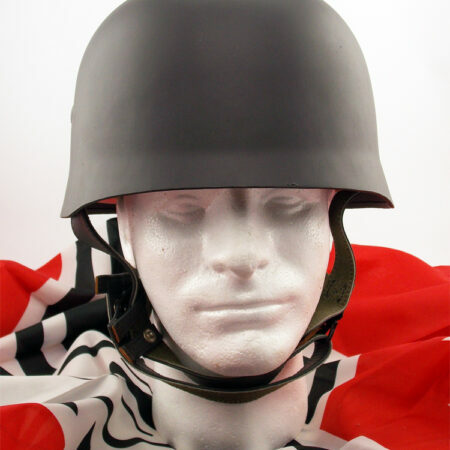 – Exact weight as originals. 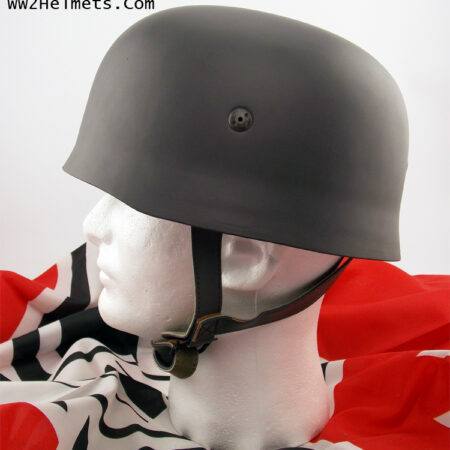 – Made with high quality steel. 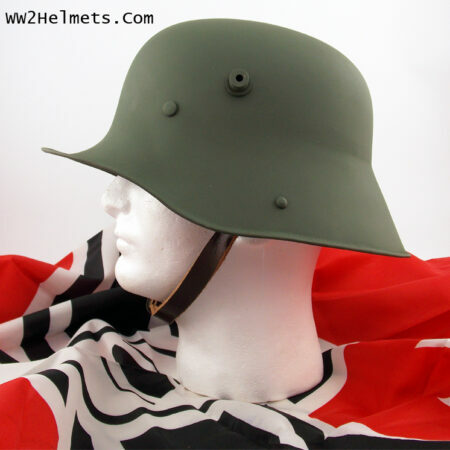 – Same weight as original. 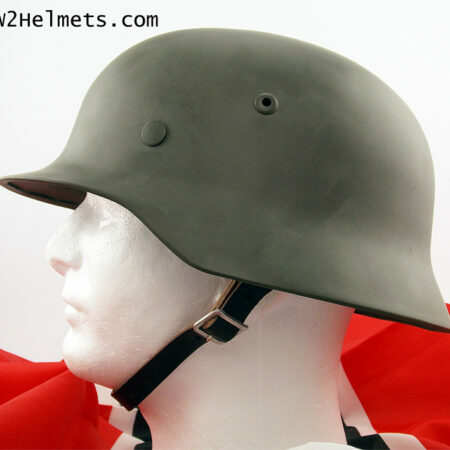 – Most used German WWII helmet. 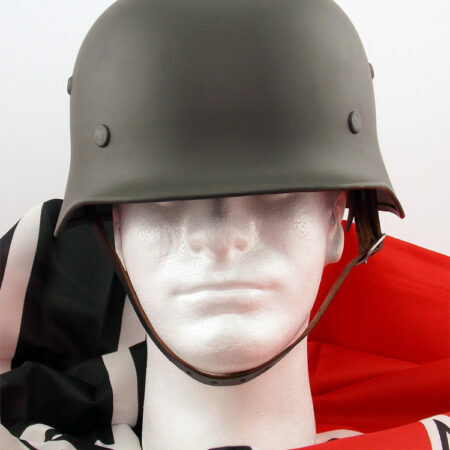 – Exactly the same as the original. 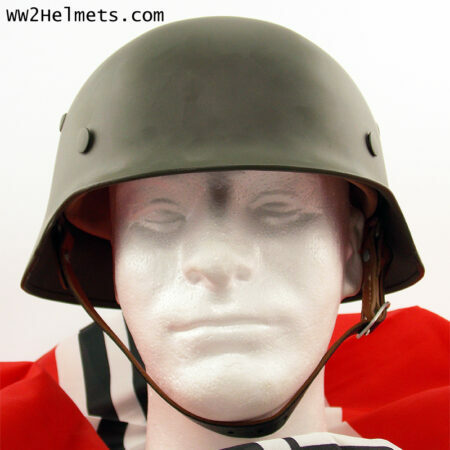 – Most used German WWI helmet. 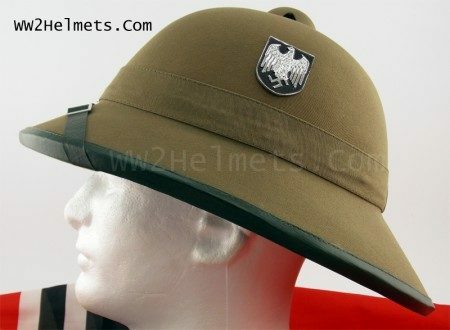 This is a reproduction German M19 Cavalry Helmet. 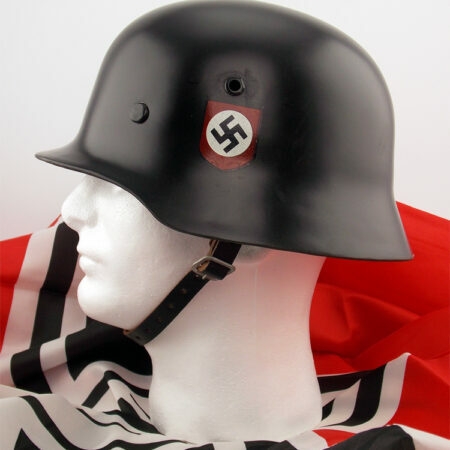 Its a rare model. 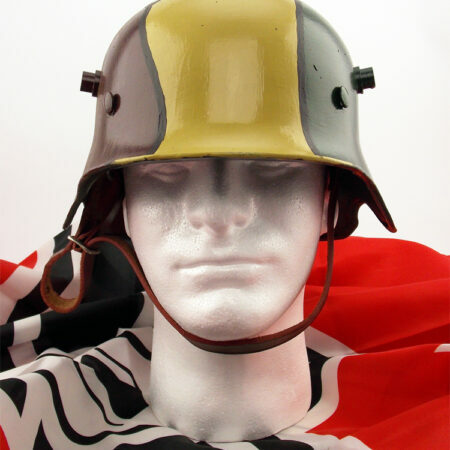 For sale is a great quality M38 German Fallschirmjäger (paratrooper) helmet. 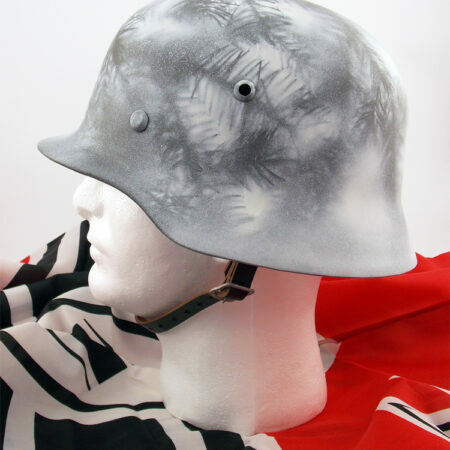 This is a reproduction German M35 winter camo helmet used during world war 2. 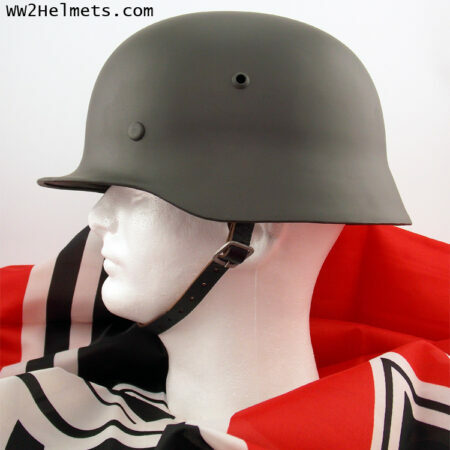 Have a question, get an answer! 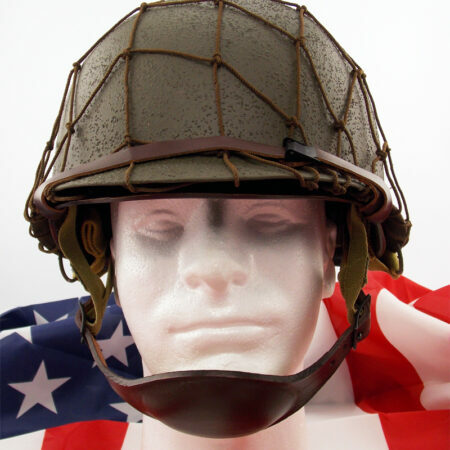 Simply email, message, or call us if you have any questions at all, we are happy to help.